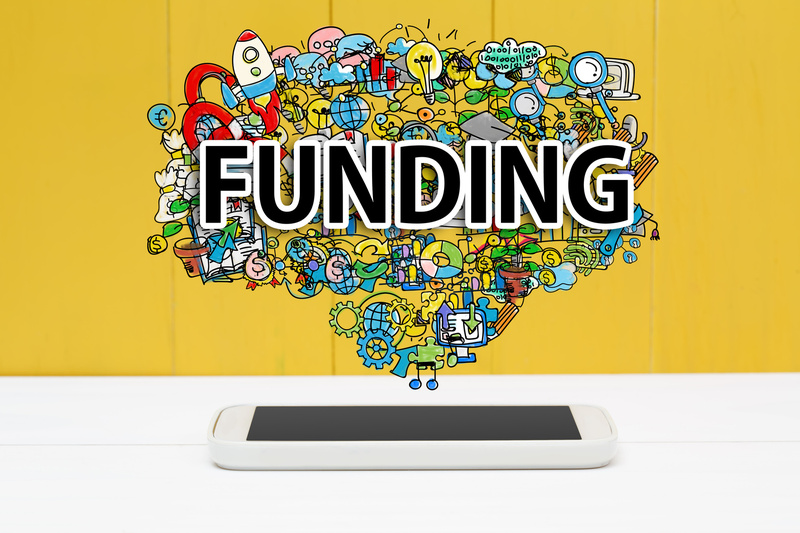 For the third day in a row we present a fintech funding round-up. The previous two were here and here. Our latest report features Blockchain, Julia Computing and Mswipe Technologies. We’ll begin with a confusing company name. Blockchain (yes, really), a UK-based software platform, has raised a Series B of $40 million with Lakestar and GV (formerly Google Ventures) with additional participation from Nokota Management and Digital Currency Group. Its existing investors – Lightspeed Venture Partners, Mosaic Ventures, Prudence Holdings, Virgin, and enigmatic recluse Sir Richard Branson (Virgin Group) – also participated in the round. Blockchain says this is the “largest Series B raised by any digital currency company to date” and brings its total capital raised to over $70 million. The money will be used for extremely vague aspirations in research and development, and global expansion. California-based Julia Computing has revealed a seed funding of $4.6 million from investors General Catalyst and Founder Collective. The firm offers Julia, an open source computing language for data, analytics, algorithmic trading, machine learning and artificial intelligence (AI). Julia Computing CEO Viral Shah says the investment helps it “accelerate product development”. The firm was founded in 2015 and a few examples of Julia in use include at asset manager BlackRock, which uses it for its Aladdin analytics platform; and at Aviva, the UK’s second-largest insurer, for compliance models. In India, Mswipe Technologies, a mobile PoS (point of sale) solutions provider, has raised $31 million in Series D round of funding from a group of investors, including UC-RNT fund, a joint venture between RNT Associates and the University of California. Existing investors DSG Consumer Partners, Falcon Edge Capital and Matrix Partners India participated in the round. The latest round takes Mswipe’s total funding raised to over $56 million. The firm will use the funds to grow its merchant network in India. However, at the same time, Axis Bank is understood to be selling 190,500 of its equity shares in Mswipe – an 8% stake in the firm – resulting in a total cash consideration of IND 809.4 million ($12.5 million). According to The Hindu, this is because the private sector bank is “reeling under bad loans and there is pressure on the provisioning front”.